The poem Marmion was written by Sir Walter Scott and published in 1808. It is a story of lust, forgery, treason and dishonesty, with one of the most famous quotations – often erroneously attributed to Shakespeare – being: “Oh, what a tangled web we weave when first we practise to deceive!” The saying now refers to the effects of lying, where one lie leads to another, similar to a spider weaving a web. As the lies multiply, the web becomes more tangled, and the person is trapped in the dishonesty. Next year will see the 30th anniversary of the World Wide Web, invented by the British computer scientist Tim Berners-Lee when he was working at the European Organisation for Nuclear Research (CERN) in Switzerland. His vision of marrying hypertext – linking pages of information – with the Internet, was slow to take off but is now a ubiquitous part of all our lives. The Web, as it’s come to be known, has provided a platform for the spread of social media applications such as Facebook and Twitter that have unleashed a host of challenges for society that Berners-Lee (seen below left, © Die Welt) could never have imagined. 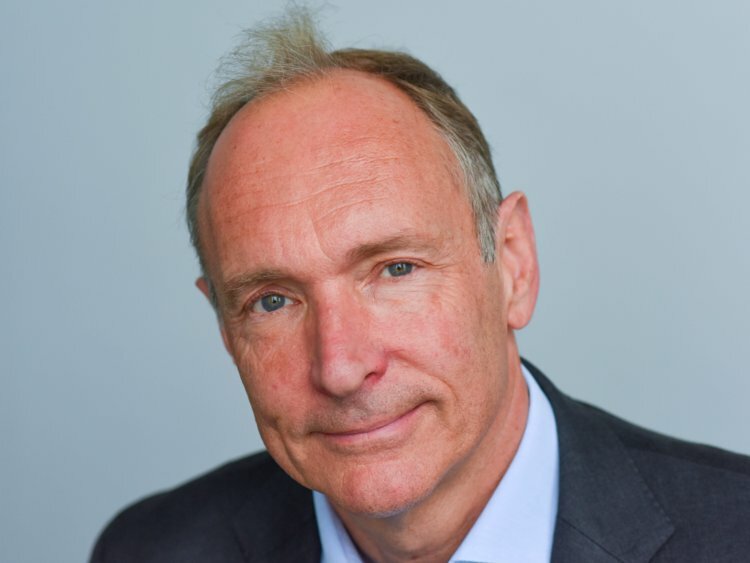 While some have suggested that large players should be broken up by regulators, Berners-Lee has recently launched a “Contract for the Web,” encouraging governments, companies and individuals to focus on Internet accessibility and user privacy. Encouragingly, Google and Facebook have already signed up. Oh, what a tangled web we weave!